Being exalted with the Council rewards (and of course unlocks Tabardo del Consejo de Exarcas). Also makes Pielroca polvoriento available. Vindicador Nuurem is their quartermaster, located in Escudo de Tormenta Town Hall in southern Ashran, the massive PvP island in the east. An ideal spot to farm this rep turned out to be at Pillars of Fate. While I was farming I had Portal del Vacío inestable pop up for me multiple times at two different spots: one spawns at 73.48,30.88 and one at 74.19,32.42. Fragmento del Vacío pour out of them and each of these gives 5 rep each. It will stay up for about 2-3 minutes. Going in is an option, but in my experience gives less rep than staying out and killing what comes out of it. I parked a Confalón de batalla de coordinación in between the 2 spots and in half an hour I've had both portals spawn twice, alternately. 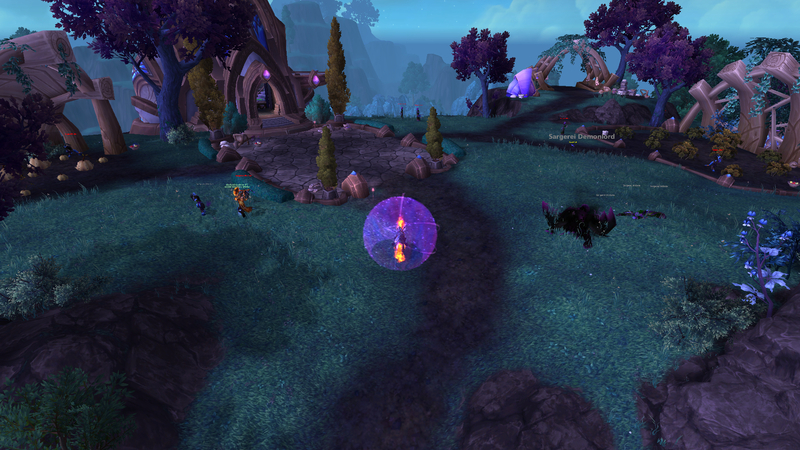 Meanwhile killing the mobs around the houses there made the rep farm a bit more bearable. 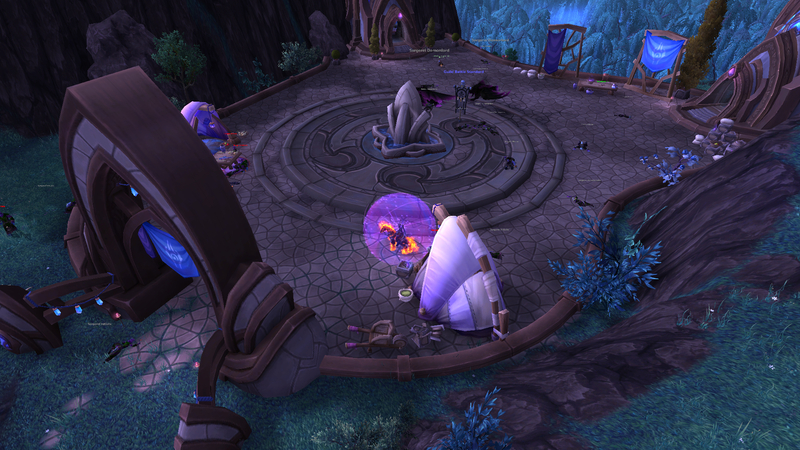 I have spoken with Vindicador Nuurem, the Exarch Quartermaster located at the Stormshield town hall in Ashran. Some supplies are available to you there. Bajo el liderazgo de cinco poderosos exarcas, los draenei de Draenor han prosperado en un mundo salvaje.